Moist ground along rivers and streams, ditches and wet meadows, borders of marshes and swamps. 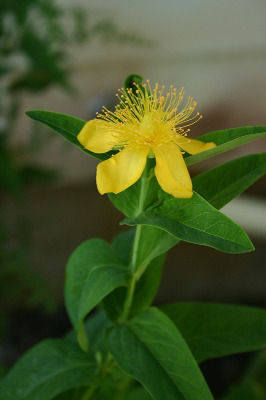 This is the tallest of our species of Hypericum, attaining a height of ca. 2 m; it also has by far the largest flowers, capsules, and leaves. MICHIGAN FLORA ONLINE. A. A. Reznicek, E. G. Voss, & B. S. Walters. February 2011. University of Michigan. Web. 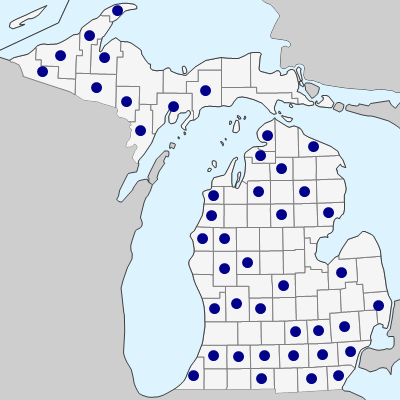 April 21, 2019. https://michiganflora.net/species.aspx?id=1457.